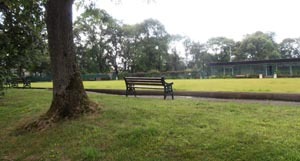 Whitehead Park has three courts and will become our new Tournament venue of choice. We now play and practice here too, after spending the last 12mths leveling & expanding the playing area in yet another unkempt & unloved abandoned park. Whitehead Park, Ainsworth Road, Bury. Our ‘Home’…and centre of operations for our club. Many league matches and *fun* events are held here each season along with most coaching & practice sessions. 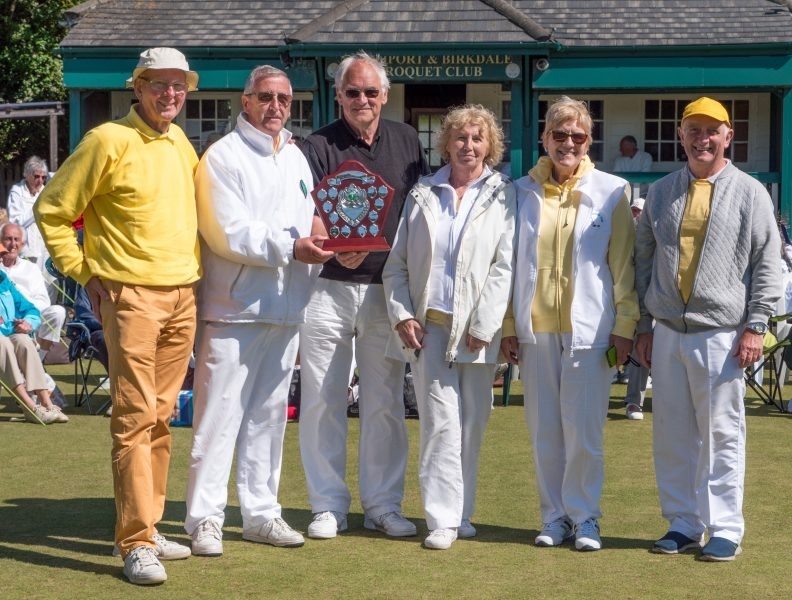 Come along and discover why our club keeps growing….. 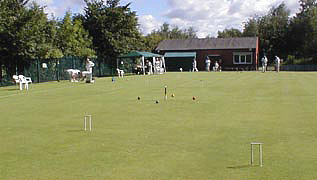 Welcome to Bury Croquet Club, a small friendly club in Radcliffe, boasting two lawns, car parking and a well-equipped club house. We also have three lawns under development at Whitehead Park which will eventually become our main centre of operations. In addition we have use of four excellent lawns and clubhouse in Heaton Park, formerly used for the Commonwealth Games Bowling Event. 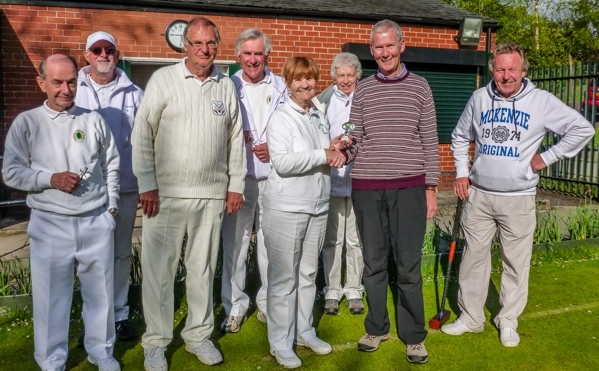 We take part in the North West Federation Leagues and field seven teams to compete in all forms of croquet disciplines & levels. 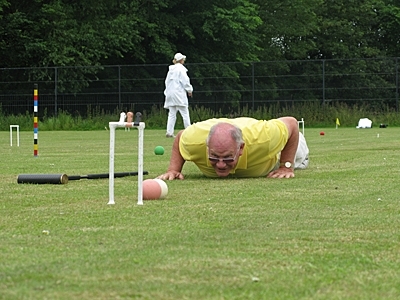 Thoughout the season we hold many ‘friendly’ events at Coronation Park. 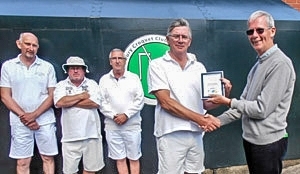 Federation Festival Champion Club – 2017, 2015, 2011, 2005, 2002, 1996. CA Townsend Trophy for most improved club – 2010. Longman Cup Winners – 2009. Secretaries Shield Winners – 1993. NWFCC Handicap League Champions – 2017 (Peelers), 2014 (Peelers), 2004 (Caesars), 1996, 1992. NWFCC Midweek League Champions – 2007. NWFCC Short League Champions – 2015, 2007, 2005. NWFCC Level Play Golf Champion – 2014 (East). NWFCC Golf League Champions – 2011 (South), 2004 (South), 2003 (North).